Ole Andreas Halvorsen is one of the most successful Tiger cubs. Norwegian Halvorsen launched Viking Global at the end of 1999 with former Tiger employees David Ott and Brian Olson. Viking Global returned an astonishing 89% after fees in its first full year.Viking is a long/short global equity fund with a bottom-up stock picking approach. Andreas Halvorsen is very successful in picking winners and losers. On April 20th Halvorsen disclosed a 5.9% stake in Universal Health Services (UHS). Viking Global already had 3.1 Million shares of UHS in its portfolio at the end of December. They bought an additional 2.2 Million shares of UHS at the end of March when the stock was trading around $48-49. Three weeks after this transaction Halvorsen disclosed the additional purchases when the stock was trading at $47.43. Usually hedge funds are opportunistic when they make additional purchases. They buy when the price dips and by the time they report their purchases the stock price already recovers. In this case it didn’t. So investors had a rare opportunity to buy the same shares Halvorsen bought at a lower price. Universal Health Services returned 16.3% since then, vs. 1.5% return for the S&P 500 index. This was really an amazing opportunity to monkey a hedge fund’s position at a discount. Investors didn’t have to surrender 2% of their assets and 20% of their returns either. This is why we track hedge funds’ positions and transactions. We don’t have the time or the resources to conduct an in-depth analysis of each potential stock trading. Hedge funds do. We track their transactions and when the opportunity fits our style and the price is right, we imitate their transactions. We don’t have to worry about lock-up periods or fraud either. 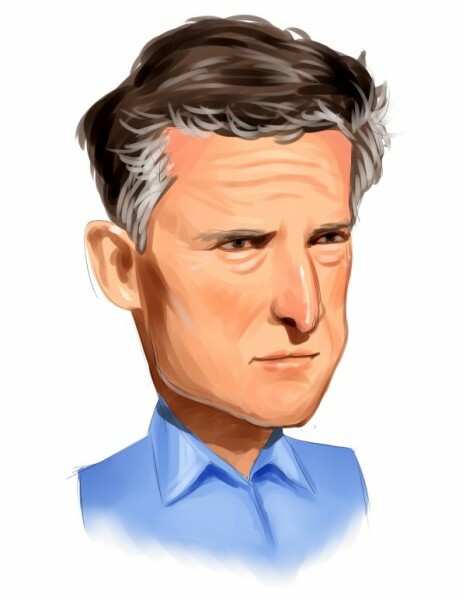 Halvorsen was the largest owner of UHS stock among the 300+ hedge funds we track at the end of December. John Brennan’s Sirios Capital Management also had nearly 3 Million shares of UHS in its portfolio. Chris Shumway’s Shumway Capital, Joe Healey’s Healthcor, Steven Cohen’s SAC Capital Advisors, Israel Englander’s Millenium Management, and Mark Kingdon’s Kingdon Capital had large positions in UHS as well. Finally Phill Gross’ Adage, Cliff Asness’ AQR, and D.E. Shaw had smaller holdings as well. If you click on the links for each hedge fund we provided, you will be able to see their top holdings at the end of December. This feature is still in its beta phase and we will be adding more functionality during the next couple of weeks.